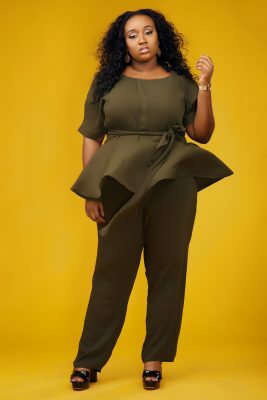 Tosfa is a Nigerian plus-size fashion brand just incase you were wondering you can read all about them here. I have been following the brand for a while and to answer questions I get asked about places to shop for plus-size clothing…..lets begin with TOSFA. There are other brands I’ll introduce to you later on.